“First, I want to give a back story. At the age of 5 I was diagnosed with and began treatment for ADHD. Getting myself under control and being able to act “normal” was a daily struggle. The medication helped a bit but not completely. I struggled with outbursts and at times uncontrollable need to act out. Teachers didn’t know how to deal with me, even having one who would make me walk to the end of the hall and touch the walls 5 times. Believe it or not it helped. There were many times when kids would make fun of me for not having control. Added on to the hyper activity, I had a very short fuse. Kids who I wanted to be my “Friends” would manage to get me to be violent towards kids they didn’t like. (Which for that I am truly sorry as I know some may be reading this.) School was always an interesting adventure, as I didn’t know which Sean would show up that day, the focused one or the one that couldn’t pay attention for more than 5 minutes at a time. This lead to bad grades, suspensions and even almost being left back a grade! 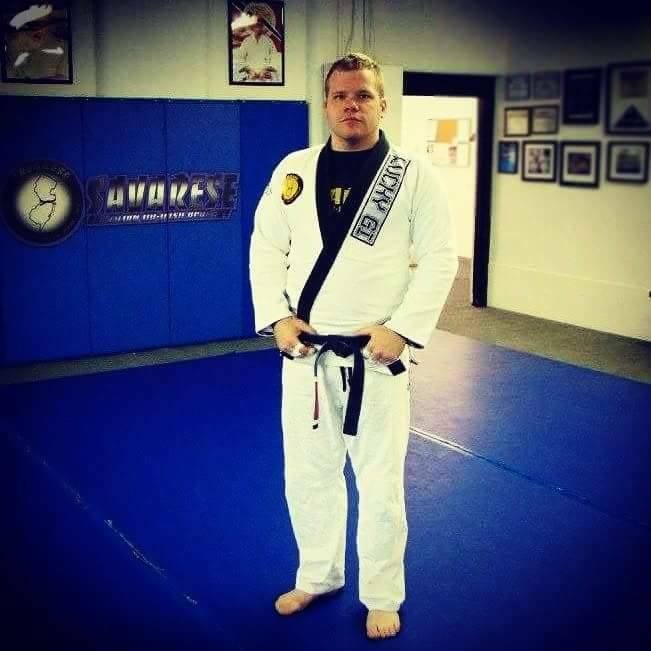 After my enlistment in the Marines I found Jiu-Jitsu. The focus required to improve is so great that you really can’t give in to the ADHD. You have to fight it and conquer the need to lose your attention. My desire to reach my goals in Jiu-Jitsu helps keep me in line. The training helps expel the surplus of nervous energy and I am able to focus on other things. I never could make it through an entire book, now I can, I had a hard time having a conversation about one thing and that is easy for me now. The accomplishments I have had on the mats are far more than the medals I have won. I have been able to use Brazilian Jiu-Jitsu too defeat my biggest opponent in life. Many say it is not a disease. It might not be. But it is a major disorder, maybe even a disability. But I can say this, I won.